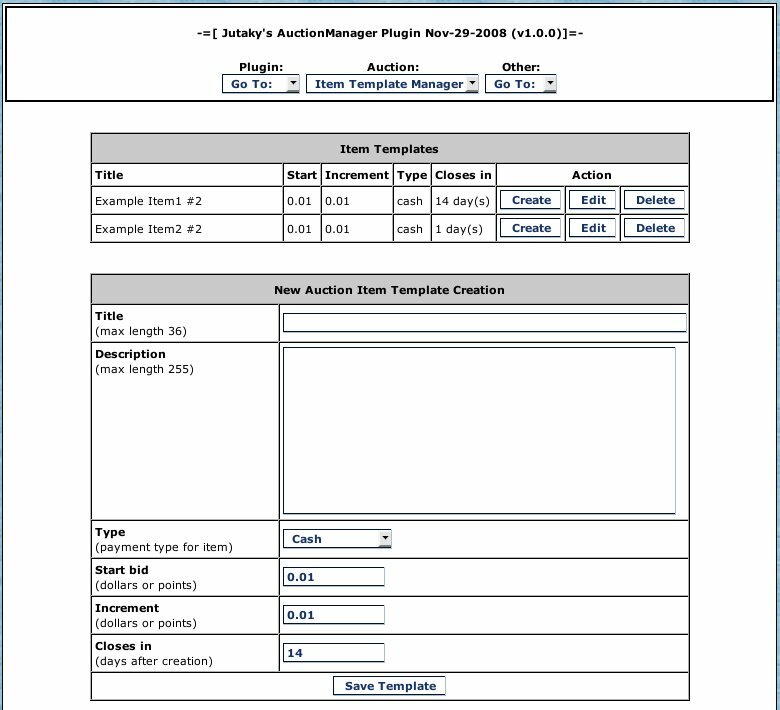 Auction Manager plugin is a plugin to manage auction items for freebie Site Auction plugin. 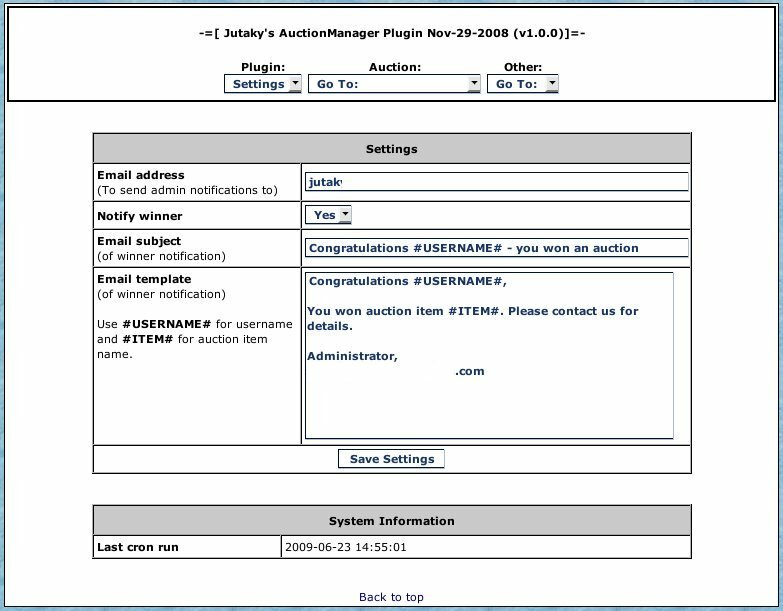 With Auction Manager you can create item templates and easily manage recurring auctions. The plugin also notifies admin and auction winners about closed auctions. 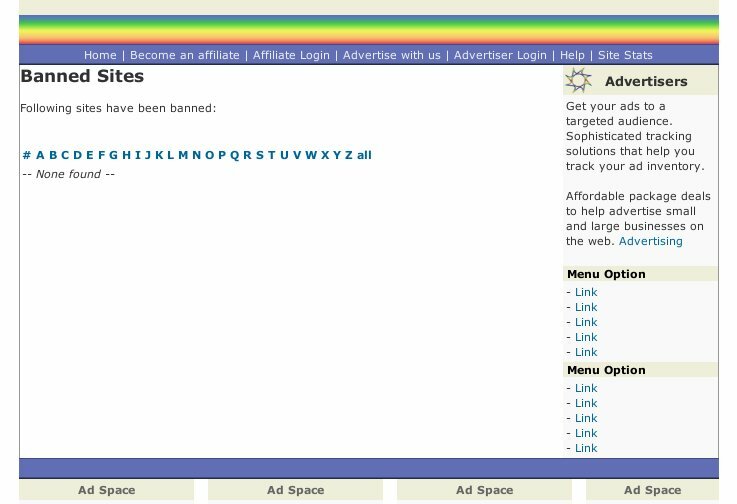 With this plugin you can easily maintain your list of banned sites. Bans are nicely organized by letter and you can attach a reason for each ban. To make things smooth you can also write prewritten reasons to database which you can quickly use when adding a new ban. With this plugin you can also easily list sites which have approved your site to send traffic to their paid to promote feature or you can just list your referral urls there. 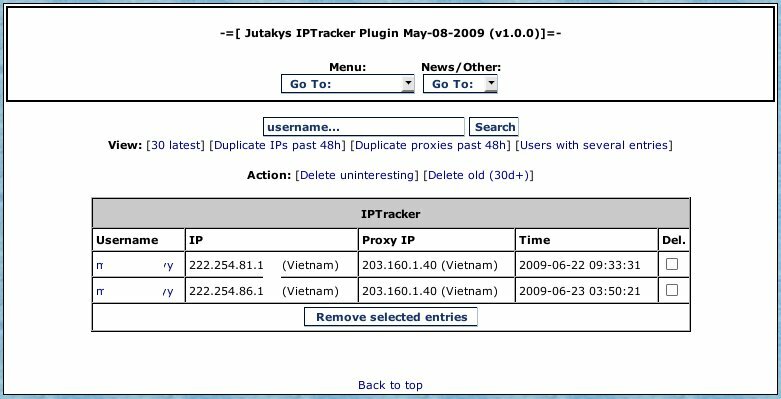 With this plugin you can easily keep track of what IP addresses users have had in the past. The plugin also does comparison between users and can show you users having same IP addresses or users sharing same proxy addresses. Also country information is given from IP addresses. New in 1.1.0: Now supports showing IP history on admin panel viewuser.php on CashCrusader 3.0+ and searching the IP history by IP address as well as username. Are you only accepting signups from certain countries? Or are you blocking certain countries from joining your site? Let this plugin make your life easier. 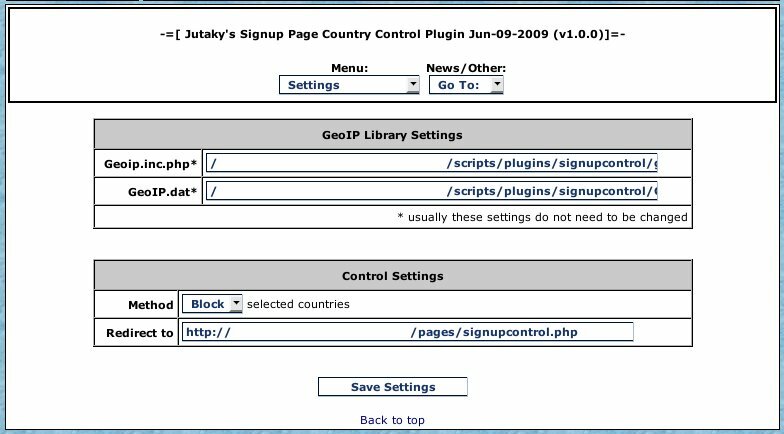 The plugin places a filter on your signup page to only allow desired countries to join your site! Same email providers causing email bounces over and over again? With Site Inboxer plugin you can force accounts to site inbox only, if they are using any email domains which you enter to this plugin. 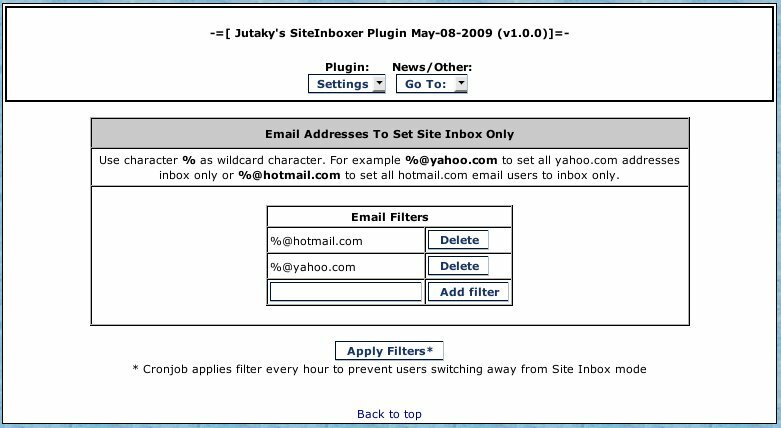 The plugin cronjob constantly enforces your rules so those accounts also stay site inbox only.